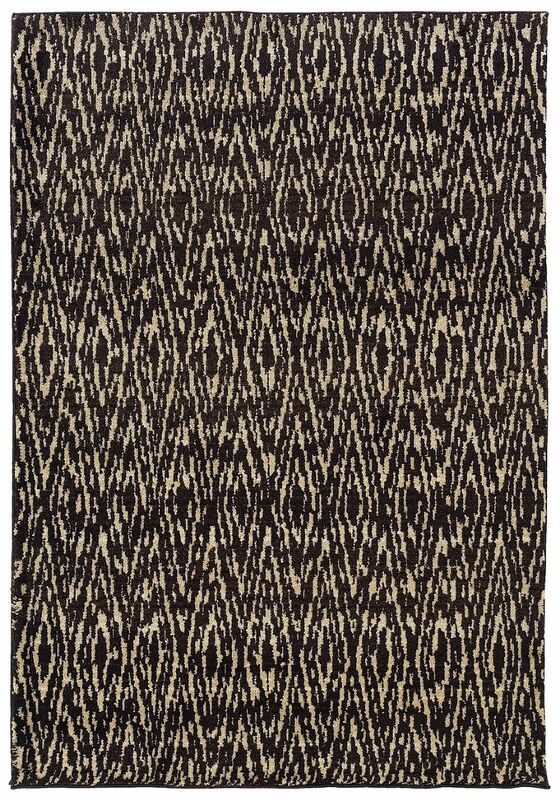 Escape to Marrakesh with this new machine-woven collection of rugs from Oriental Weavers. In natural shades of earthy brown, hazy blue, sandy taupe and alabaster. Marrakesh features a plus pile and patterns reminiscent of old world tribal craftsmanship.